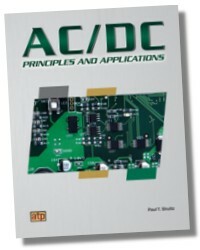 The book begins with an overview of the primary components of AC circuits, such as resistors, inductors, and capacitors, and then gradually introduces new, more complicated topics like applying AC principles in power generation and generators, parallel and combination circuits, troubleshooting and evaluation of circuit conditions, and more. 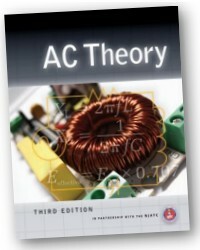 With the same reader-friendly approach and practical examples that made previous editions so successful, this updated 3rd edition uses the most current technologies and trends to provide an ideal resource for anyone seeking a fundamental knowledge of AC theory. NEW! Illustrates key concepts with enhanced 3-dimensional images. Builds on students' knowledge by following a clear, logical progression from simplest concepts to more advanced principles. 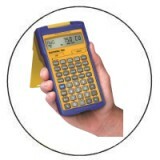 "Technical Tips" explain industry practices and trade jargon to develop practical understanding. Sidebars offer a true-to-life context for the topics covered through additional references, applications, and highlights of general interest to keep the theory more interesting and applicable. NEW! 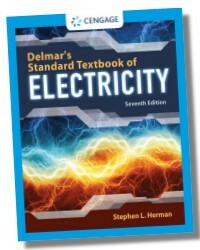 Makes powerful connections between theory and practice with the addition of new real-world examples. NEW! Updated, dynamic art to further clarify written examples.